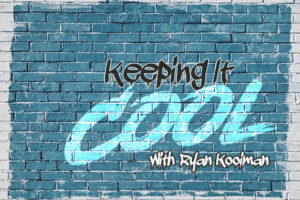 Live broadcast from AVI Conference! 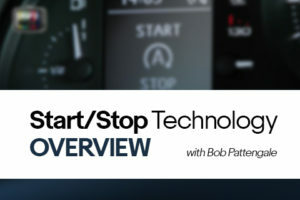 ARCHIVED LIVESTREAM- Technicians are invited to take part in this interactive training event with AVI instructor, Ron Bilyeu. You will join in examining evidence with the instructor (better known as the prosecutor) to prove beyond a reasonable doubt who killed Dr. Stoichiometric. The prosecutor will lead you to discover all aspects of engine inefficiency that ultimately led to the demise of the doctor. 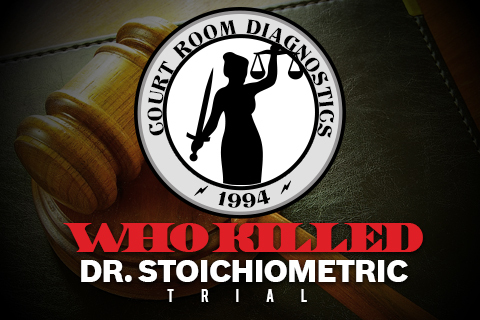 You, as a member of the jury, will help decide the final verdict as to Who Killed Dr. Stoichiometric!